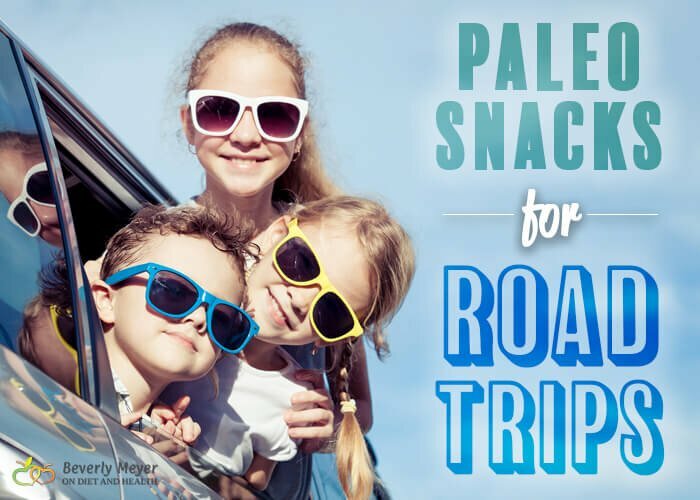 Plan ahead Paleo snacks for road trips and keep the good mood flowing – stable blood sugar and no hunger attacks! Stick to your food plan and be happy! Who wants to feel bad on vacation? Think Protein… Fat… Full and happy! 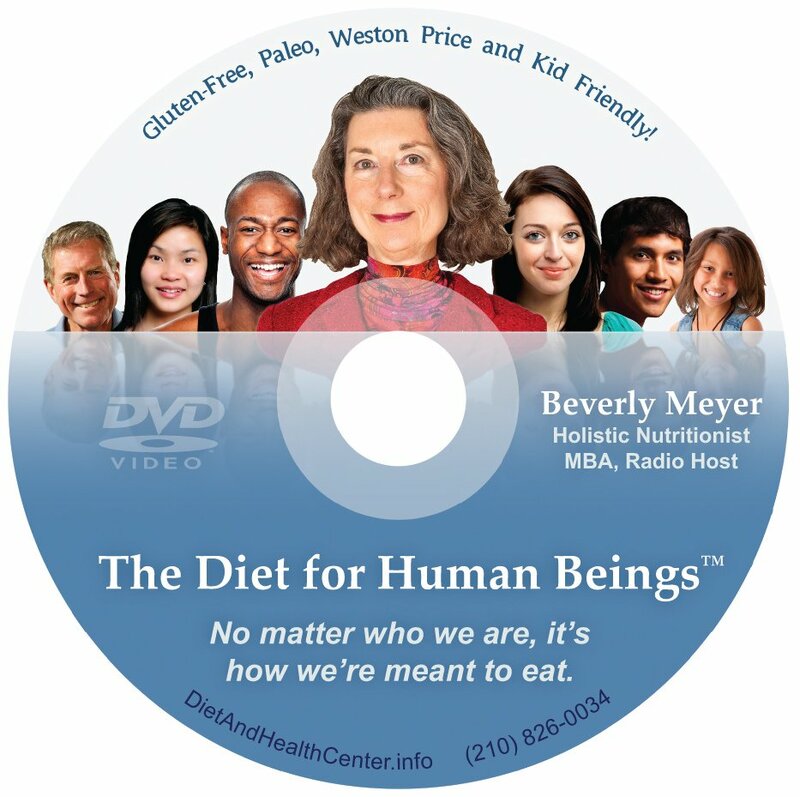 Avoid expensive fast food junk full of wheat, MSG, sugar and food additives. Make your own or buy paleo-approved packaged bars. How to choose higher protein and lower carbs? Check the first 3 ingredients! Avoid bars with a high percentage of dates – they’re too sweet and won’t satisfy you for long. Most bars start with almonds and add extra protein from whey, meat, collagen or egg white. Others just have extra nuts or seeds with fruit, stevia or honey. Epic Bars offer grass-fed meat with fruit and seasonings like bacon and spices. Think bison, bacon and cranberries! Try a variety pack on Amazon to find your favorite flavor. They’re small and easy to slip into your pocket. Mark Sisson’s Primal Kitchen meal bars have grass-fed collagen as the protein source! No meat, eggs or whey. Here’s his variety pack on Amazon. 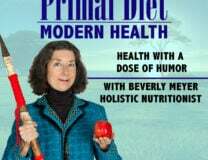 “The Paleo Diet Bar” and “RX Bars”. Both have dates as the #1 ingredient so they’re high in carbs. Neither is well rated for taste. US Wellness Meats has many grass-fed turkey, bison or beef jerky options. Spicy, sugar-free, extra-dry and plain. Something for everyone! Here’s the plain beef jerky sticks. Nick’s Sticks come in Beef or Turkey. Zero carbs… All are grass-fed. Epic makes a jerky + fruit or coconut chips option in a little 2-part bag. It’s not cheap but it makes an appealing snack. Check it out. Packing a Road Trip Cooler? Try US Wellness Meats gluten free, sugar free Liverwurst or Braunschweiger. They’re fresh and light tasting and by far the easiest and tastiest way to get organ meats in your diet anytime. Eat them right out of the package with veggie sticks or gluten free crackers, or put a serving on a salad. 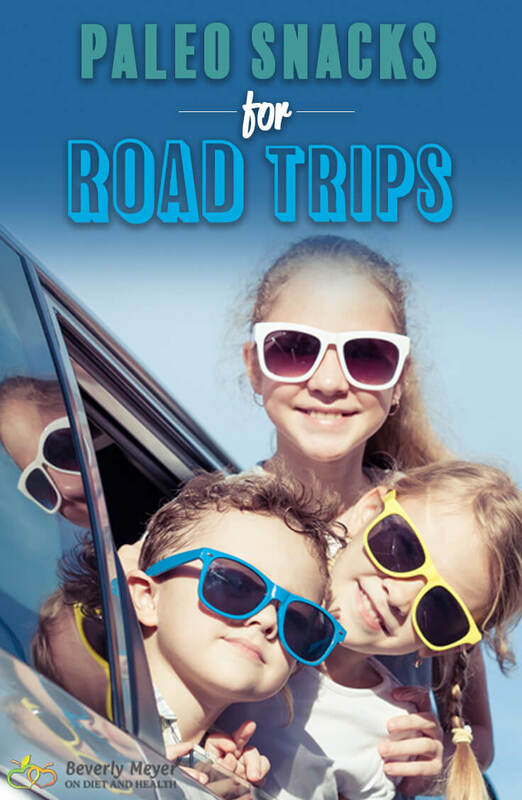 Store them frozen at home then keep cool in your road trip cooler. Nut Butter!! Pack small jars of almond butter or coconut butter to put on veggie sticks, fruit or crackers. Condiment to-go cups work well too. Applegate Farms deli meats are much cleaner than regular grocery brands. Hard boiled eggs. Don’t forget Himalayan Salt! Paleo-Friendly Dips such as Baba Ganoush, Pesto or Tapenade have plenty of fat and taste. There are tons of healthy trail mix options, but read labels to avoid cottonseed oil, fructose, corn syrup and other commercial additives. 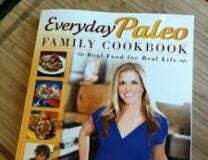 This one from Nom Nom Paleo is easy and amazing! Make your own with the best ingredients…. Avoid plain dried fruit – it’s way too sweet and you (and everyone else in the car) will regret it later! I prefer nuts and seeds that are Soaked and Dehydrated. Buy them online or make your own. This article from Wellness Mama tells you how and why. Coconut chips are super-tasty but check labels for added sugar. Epic Pork Rinds add variety and crunch, or BBQ Spice Pork Rinds from US Wellness Meats. I buy cases of canned salmon and sardines from Vital Choice Seafood. They make a 4 ounce pop-top can that’s super easy. You’ll need more than a plastic fork to get the meat out though. I use a grapefruit spoon with a pointy edge! Their sardines in olive oil are completely amazing – love them! Keep baggies handy for your empty cans. Or, avoid the can with SeaBear salmon packs. You know what you like – make your own kale chips, guacamole, fruit and nut balls and more. Homemade gelatin gummy bears are high in protein. Try them with herb tea with just a bit of juice as the liquid. Enjoy your trip and keep your tummy happy along the way! Bottled water and Herbal Teas will keep you away from that soft drink cooler.